Last weekend the whole family set out for our first trail hike of the summer! I’m ashamed to say we haven’t been out prior to this, but our Spring evenings and weekends have been filled with many dozens of softball and baseball games. 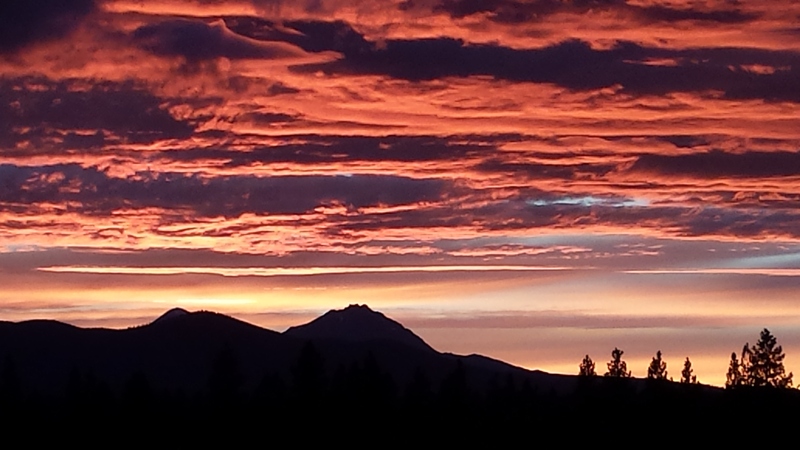 This time of year in Central Oregon is beautiful. The snow is melted, the mosquitos are gone, the forest paths are springy and damp with wet pine needles, and the smell of rain and pine resin lingers in the crisp wintery air, which ever more frequently tastes sweetly of summer. Black Butte is a fairly steep two-mile uphill climb to reach the top, but instead of the expected grunts and groans as we ascended, walking the trail instantly transported the kids back to last years adventures, and they began telling a bunch of our “remember when” stories from previous trips. That’s one of the great things about travelling together. The very act of sharing those memories year after year strengthens your family bonds. 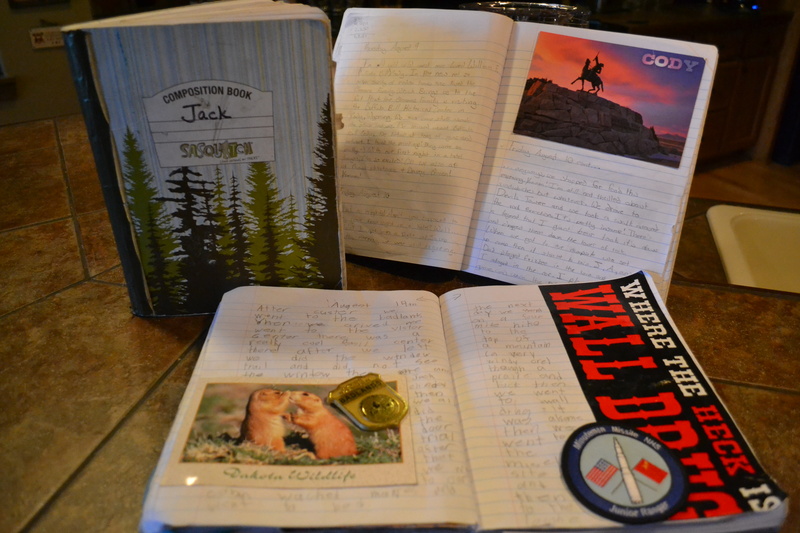 I started thinking about some of the traditions we’ve come of up with over the years that help us remember all the things we’ve done, and that provide some connection between our annual summer trips. While I’m still in the beginning stage of this blog project, I thought it would be a good idea to take a moment to share some of the things we’ve started doing to preserve our memories, and some things I wish we’d been doing since the very first road trip. Perhaps one of these ideas will work for one of you! 1. Postcard Collection Allow each child to pick out their favorite postcard for every single stop on your itinerary. It’s such a simple thing to do as there are 3/$1 post card stands everywhere. I get them a postcard from every park, museum, town, cultural site, or any random, cool place we stop that we want to remember. The beauty of the road trip is that you get to see more than your final destination, so reinforce that with the kids! 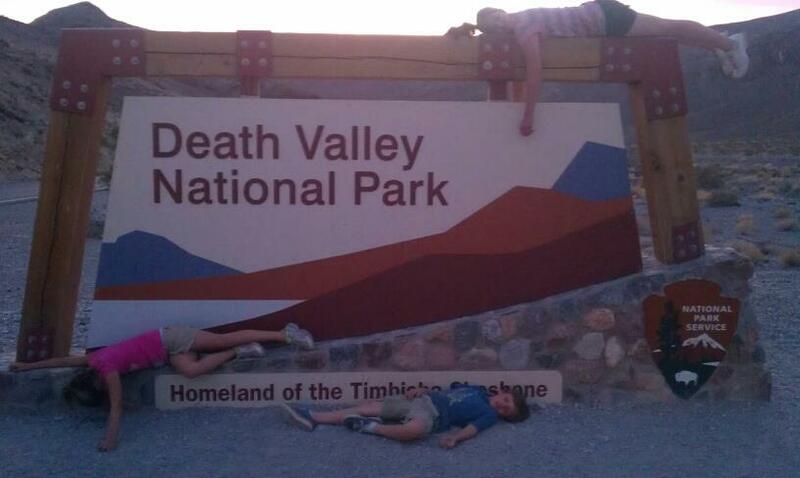 Have them write a date on the back, and a couple words about their “mountain” for each place. When you get home you can collect these in a special photo album, or even a dedicated shoe box. Think of the collection the kids will have after so many years of travel! 2. Map Collection Our family really loves maps. 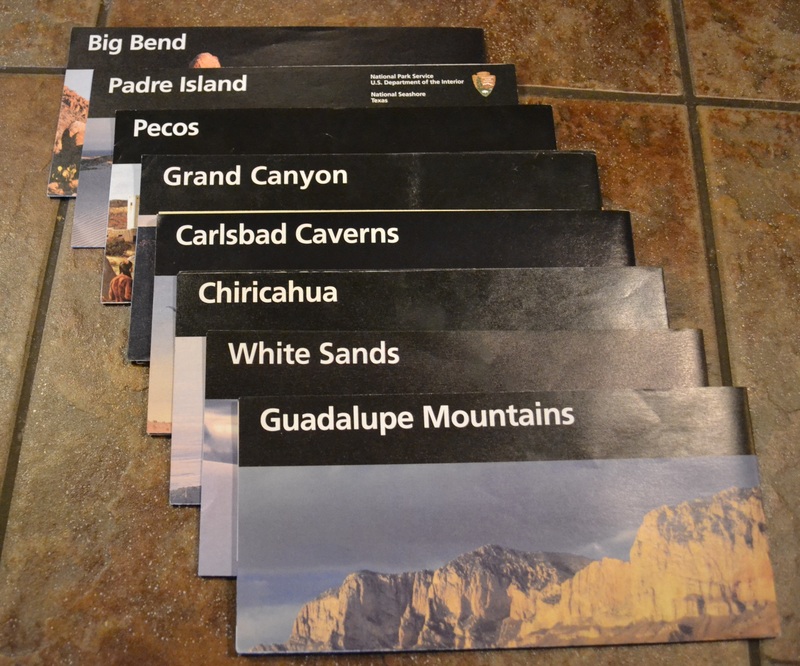 I especially love the NPS maps you get when you enter each National Park. They are printed beautifully in color and are full of so much information about each site. The NPS publishes them for National Parks, Monuments, Seashores, Battlefields, basically any site within their jurisdiction. One side is a full map of the park and includes important landmarks, trails, and other park logistic information. The other side of the map usually describes the natural and cultural history of the park, as well as any other distinguishing features that make the park unique. Beautiful and free! What could be better? Store them in document protectors, photo or scrapbook albums, or again, a dedicated shoebox works perfectly. 3. Sticker Collection Decorate your Yakima! Even if you don’t like bumper stickers on your car, show off where you’ve travelled by putting stickers of the all the places you’ve visited on your storage rack. 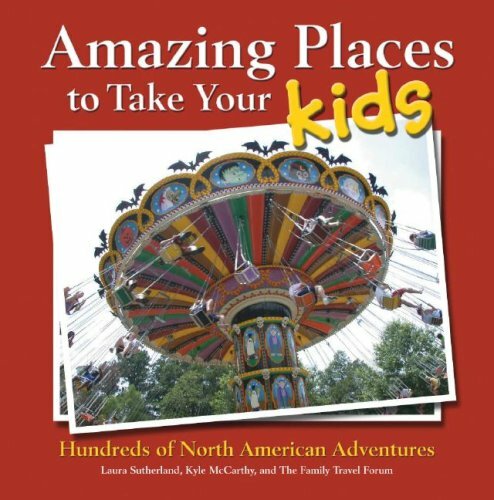 Ours has started so many conversations about the places we’ve been, and the kids love picking them out and seeing the stickers all year long! 4. First Photo Take a photo of the kids at every National Park entrance sign. The NPS does a great job of having really unique and creative signs for each park. After the kids are grown and you’ve seen all the parks, you’ll have an amazing collection of pictures of the kids growing throughout the years! One day I will make a photo album of all the park entrance photos and give it to them for a random birthday after they are grown and have kids of their own. 5. 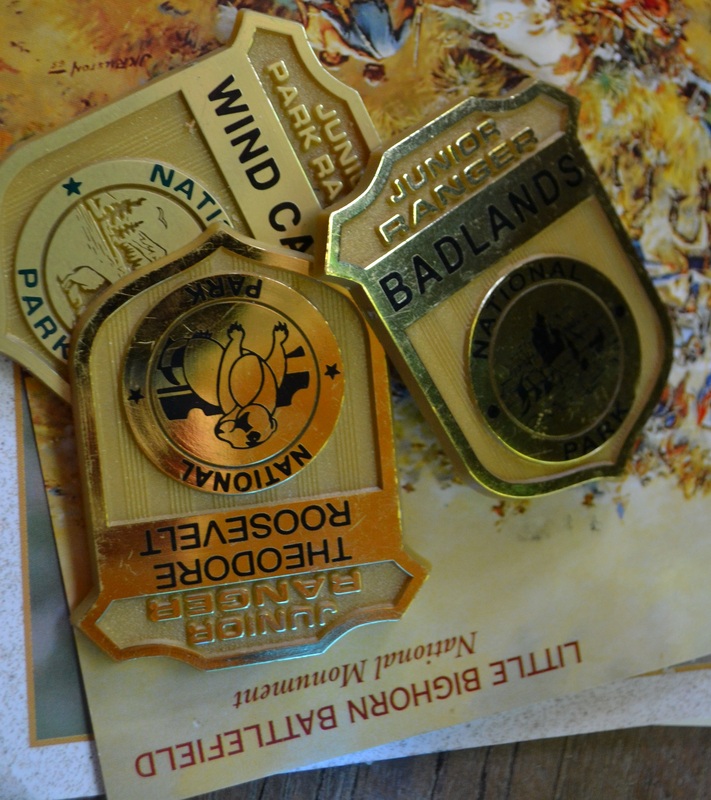 Junior Ranger Badges There is a Junior Ranger Program at every national park. 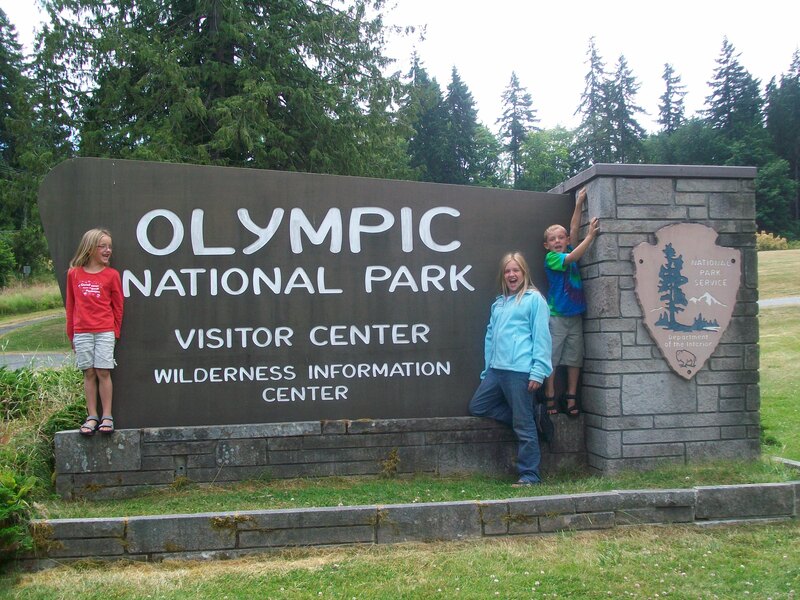 Immediately go to a visitor center upon arrival and pick up a Junior Ranger Packet. 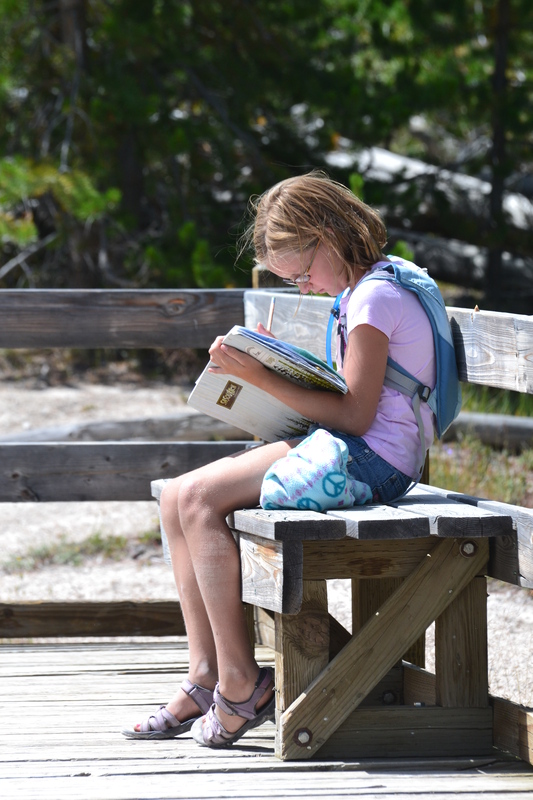 They are usually booklets filled with word games, scavenger hunts, and conservation activities that teach the kids important things about the park. Have the kids work on it throughout your stay and then turn them in before you leave. Each child that completes the required number of activities will get “sworn in” as a Junior Ranger, and receive a Junior Ranger Badge. Anyone into girl scouts or boy scouts? It’s the same kind of program, and it’s nice to have a place to pin all the badges the kids earn. I would suggest having a dedicated floppy sun hat, a vest, or a bag on which the kids could collect all the badge pins. 6. States and Capitals What better place to store memories than the spongy brain of a growing child! Can you even remember all the state capitals? I can’t. But a cross-country road trip sure is a perfect time for learning useless trivia information! We tell the kids the capital city every time we drive into a new state, and then we reinforce the information every day we are driving there just by asking them (again and again), what is the capital of Texas, Idaho, Washington, California, etc? I have fond memories of my Grandparents doing the same thing when we travelled with them, and I like the idea of passing on this little tradition. Throughout each trip, we find ways to put them through a mini-trivia contest of the things we’ve learned. For example, are all the kids arguing over who gets the last brownie? 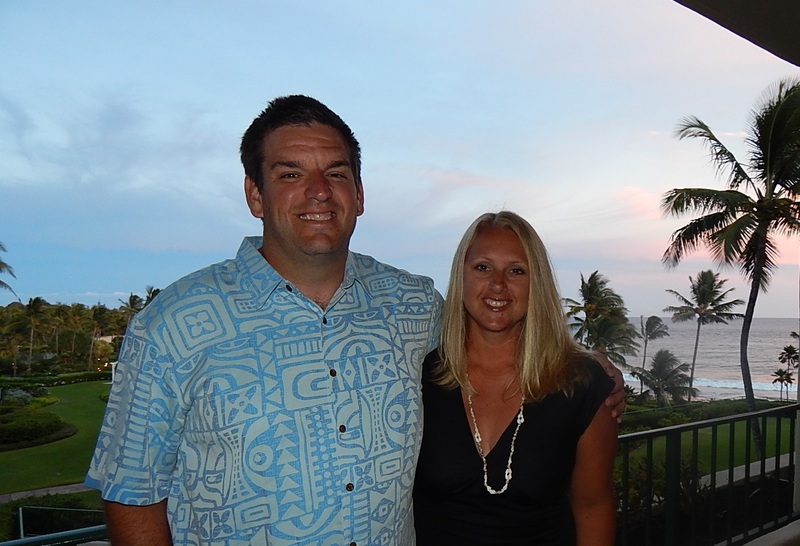 Throw a few questions at them about things you’ve learned on your trips and keep track of who gets the most right! Name two National parks in Wyoming. What is the capital of Idaho? Name three places we’ve seen that have caves. Which state has the largest capital building in the U.S? You can come up with anything! We’ve spent whole nights by a campfire trying to stump each other with questions. It’s fun and the kids learn (and remember) a lot! 7. Travel Journal Have the kids keep a travel journal. We used a simple composition notebook, but it really doesn’t matter what you start with. Make sure you have scotch tape, glue sticks, and one pair of scissors in the car so that the kids can cut and paste stuff into their notebook. This is a great activity to keep the kids busy on the drives between sites. Each time we leave somewhere, I have the kids write about what they did, or saw, or learned, or liked about that place. Kids at every age can do this! My youngest started out just drawing pictures and writing a few sentences about what they saw, but now they are filling pages with writing about their favorite adventures. Not only does it help shuffle some of their memories into the long-term storage pathways of the brain, but it is an excellent way to keep the kids writing over the summer. Also, by keeping the same notebook over the course of a few trips, it’s really fun for the kids to look back and see what they wrote in previous years, and to see how much they’ve improved! They are always giggling when they read old entries, either because they are laughing at old jokes or laughing at how they used to write. What a confidence booster for them to see how much better they are “now” compared to before. Well, I have plenty more ideas to come later on, but I think that’s a good start for now! I hope you have some memorable adventures this summer! I can’t believe it’s already here.